A pair of 17-year-olds have been charged with second-degree murder in connection with the death of another 17-year-old whose body was found in a wooded area on Nuns’ Island on Monday. The accused, a boy and a girl, appeared in youth court in Montreal this afternoon. The Crown is requesting they be tried as adults. A Nuns’ Island Islamic community centre created an online fundraiser to help the victim’s mother with funeral costs. It is also holding a gathering in his honour Wednesday at 7 p.m. at the Elgar Community Centre on Nuns’ Island. He lived in Nuns’ Island and worked at the local Tim Hortons and IGA grocery store while studying in CEGEP, according to community members who knew him. 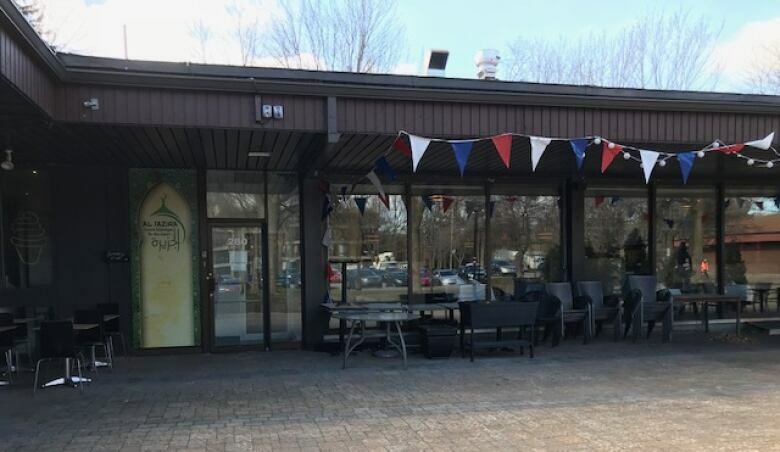 Mourad Bendjennet, the administrator at the Al Jazira Islamic Centre on Nuns’ Island and a friend of the victim’s mother, said he is concerned about security on the island, especially since there is no police station there. Another friend, Dario Derakhshanian, said the victim took care of his family. “He was kind, honest. He worked to support his family. He was very independent,” Derakhshanian said.